Planning a move involves juggling a lot of tasks – and it’s not easy. “Almost 100 percent of customers that come to us reiterate that moving is really hard,” said Emma Gordon, storage specialist at Clutter, an on demand storage company. In certain situations, storing some or all of your belongings when moving can help reduce some of the stress involved with the transition. Follow these steps to know when to store things and how to make it a smooth process. 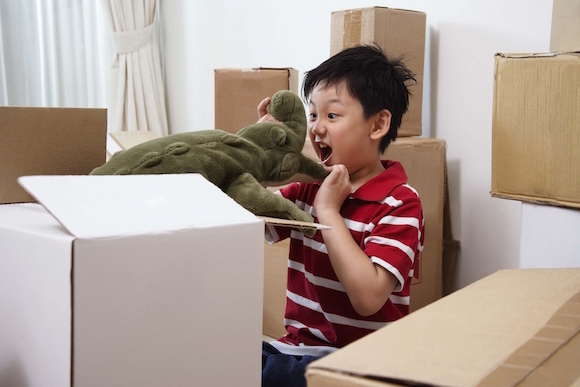 If you have small children, getting a storage unit or getting on demand storage can help take the pressure off of dealing with so many boxes at once. For moves with short notice, such as having to leave an apartment within a month, storage can add some leeway to your plans, explained Gordon. You might keep your belongings in a unit while staying with friends until you find a new place. You can then empty the unit once you have a space for your items. Another time storage can help ease the stress of moving: incorporating travel into your move. If you take a job opportunity in a new city or state, putting some or all of your household in storage can make it easy to take a trip abroad or travel within the U.S. before getting settled in the next home. “It’s always best if the decision to store things rests on the value of the item in question,” said Lauren Williams, owner of Casual Uncluttering LLC in Woodinville, WA. Check if you can replace the item easily if you leave it behind, as well as if it will fit the new space. If the item has sentimental value, such as a family heirloom or favorite piece of furniture, you might want to store it until you find the right spot for it. 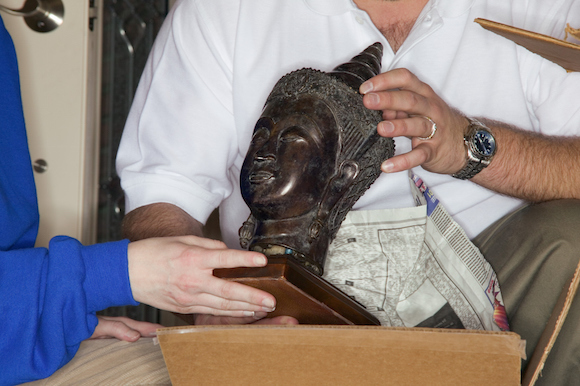 Boxes of photos, trophies, or other memorabilia might also work well in a storage unit. You’ll likely eventually want those items, but won’t need them during the initial transition. 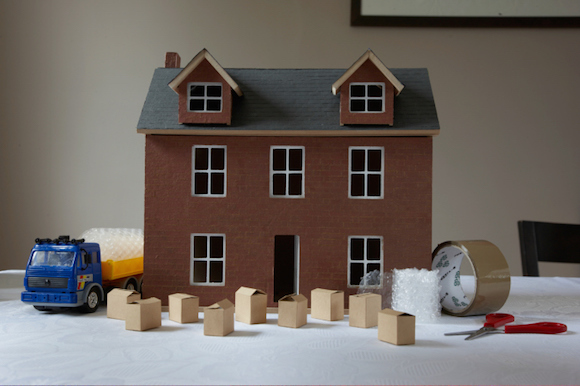 If you store them in a place near your moving destination, you’ll be able to gather them when you’re ready. If you’re looking for a storage unit in the city or state you’re moving to, check for one that is near your new place. “This will give you plenty of time to settle in and slowly bring your less needed items to your new house,” said Anna Horn, representative of NYC Mini Storage, an NYC based storage provider. Compare prices to find an offer that fits with your budget. “As far as pricing goes, with more traditional storage it depends on the neighborhood and goes with property values,” said Gordon. If you’re not finding the prices you want in your neighborhood, try the next one over to see if the prices are more in line with what you want to spend. If you’re wondering about when to reserve a unit for storage, you’ll often be in a better situation if you check-in early. If you call ahead of time, depending on the unit and the management, you might be put on a list and told when that particular unit becomes available, noted Horn. If you just show up, there may be one or two units available, but you could get a smaller unit than you need, or a larger one than you want. For most places, “You actually can’t book out further than a month ahead,” added Gordon. Many places won’t book out further than 30 days ahead of time, because they can’t guarantee prices. Some on demand storage companies, including Clutter, will let you set up a reservation as far ahead as six months or a year in advance. Such companies pick up your belongings and store them at a secure location. If you don’t need access to your belongings until after you move, on demand storage is worth considering.